Hail to The Assassin, baby! 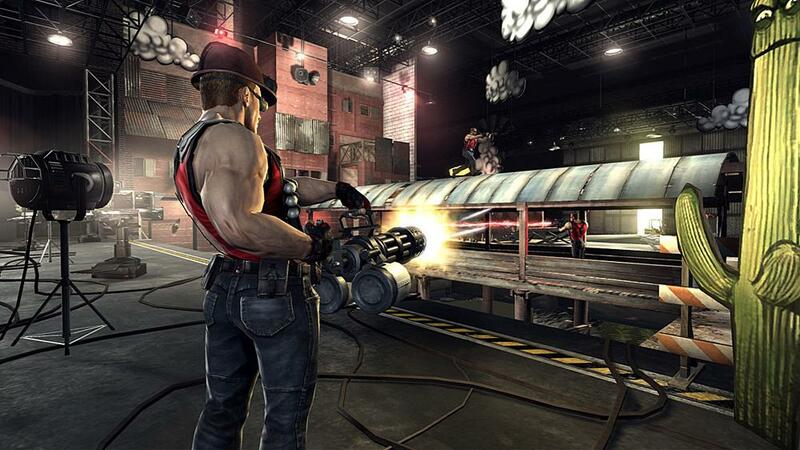 Today marks the release of new content for Duke Nukem Forever and Dragon Age II. If you're a member of the First Acess club, you can get a code for the Hail to the Icons Parody Pack, but if you're not a member it will cost you 800 MSP ($10). For Dragon Age II fans you can pick up the Mark of The Assassin expansion, which features The Guild creator and actress Felicia Day who plays Tallis in both the expansion and live-action short for Dragon Age II. "Embark on a thrilling adventure of deception and intrigue alongside a mysterious assassin. Infiltrate an estate far from Kirkwall and battle deadly new enemies with the help of Tallis, a new party member voiced by Felicia Day. Includes: Hours of adventuring spread across several brand-new areas, and Impressive new equipment for every member of your party. To begin, return to your house in Kirkwall and look for the Memento of Mark of the Assassin." "Cocked and Reloaded, Duke Nukem Forever’s First Add-On Content, Hail to the Icons Parody Pack, parodies some of gaming’s most iconic battlegrounds and includes four all-new multiplayer maps, each with its own unique weapons and three new game modes."